Your dishwasher is a pretty low maintenance appliance. You load it up, add some detergent, and let it fly. It’s working hard so that you simply take out clean dishes when the cycle is done. But did you know that there is a simple working part of the dishwasher that doesn’t get a lot of recognition—the filter. The dishwasher has a filter. As water runs over the dishes and removes food and debris, those food particles need to go someplace. It washes down into the dishwasher filter, which is a hardworking piece of equipment. If you don’t have a self-cleaning filter, you need to clean your filter regularly. If you don’t, you run the risk of odors building up and a reduction in water flow. 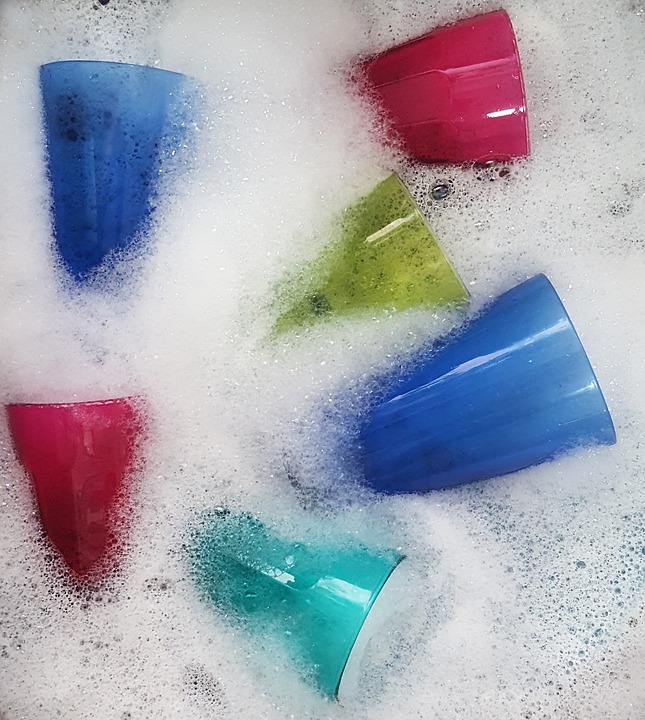 That reduction in water flow means that water won’t push out at the same rate, which will not clean the dishes as well. If you have a dishwasher with a manual filter, you need to clean it regularly. Just under the arms of the dishwasher where the water comes out, you’ll see a plastic mechanism that can be turned and unlocked and removed. Removing this means you can run it under water to clean out the gunk and food particles. In addition to cleaning your filter, you should also take care to load it correctly to get maximum cleaning. You’ll also want to make sure that you scrape all of your plates before putting them in the dishwasher—there’s no need to rinse them as long as you scrape off any caked on residue. Boulder, Colorado residents should consider contacting Hi-Tech Appliance when you need to have your dishwasher serviced or repaired. 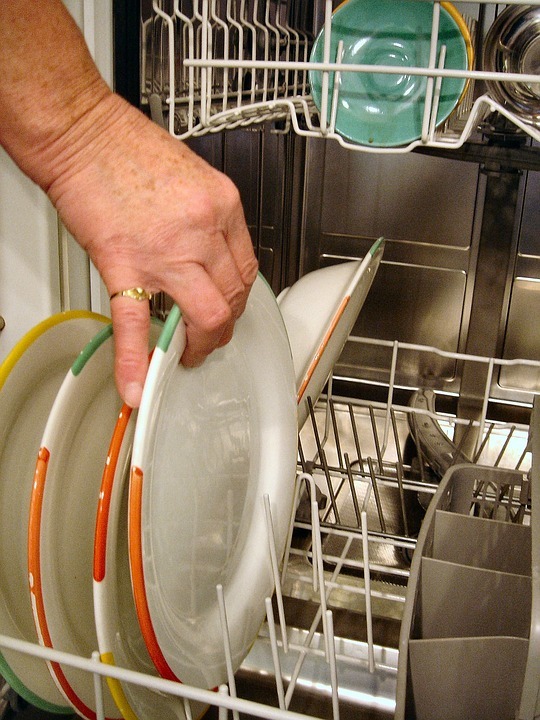 We specialize in residential dishwasher service and can have your dishwasher back in full working order in no time.